Have you seen The Lobster? The social media buzz piqued my interest via Facebook. There was this quiz. It said something like, “What animal would you be if you had to be alone for the rest of your life?” Something like that. 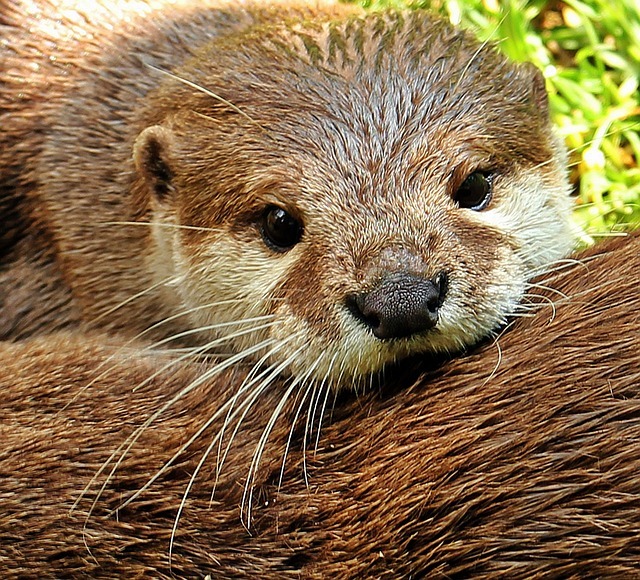 I don’t remember the quiz result, but in thinking about the question again tonight, I’ve decided on an otter. I’d totally be this guy. While this film was twisty and dark and at times sort of confusing, I can’t say I didn’t like it. That isn’t the most glowing of reviews. I’d give it a 3 of 5, and I’d say go ahead and watch it so you can come back and comment here. This is the type of movie that sparks discussion…nothing too cerebral…mostly in the form of silly hypotheticals. I tend to go for quirky films like this. High school English conditioned me. Gabriel Garcia Marquez’s story, “A Very Old Man with Enormous Wings,” introduced me to magical realism and that influence continues to pop into different parts of my life. Ah, high school. After watching The Lobster, I was moved to jot a quick list of flicks in my new bullet journal (and then I added the entry to my Index like a good Bullet Journal Girl). I think some of these may be worth a re-watch. They don’t make quirky, dark, memorable standalone flicks so often anymore. Shouldn’t hipsters be out there demanding more quirk on film? This was an impromptu list (with dates added later). Which films come to your mind?